Uniqueness and integrality are our own catchword and that is the biggest reason for creating our Egypt tour packages from South Africa that provides the ultimate pursuit of happiness. Get ready to experience the lands where pharaohs have left their footprints to be followed, discover the hidden secrets that are closely associated with their daily life, visit the most attractive attractions and landmarks with the presence of a professional Egyptologist tour guide. Now, of course, you’re wondering…What can you visit in Egypt??? 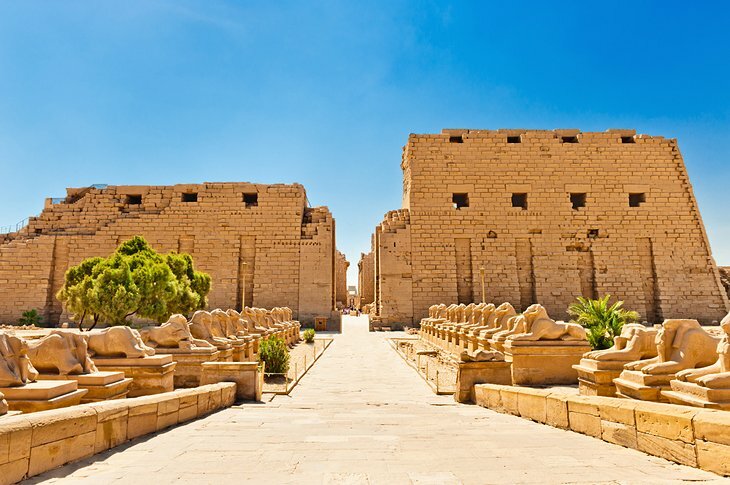 Through our Egypt tour packages from South Africa, you can visit exquisite Egyptian cities like Cairo to visit its historical Giza Pyramids Complex, Aswan with its Abu Simbel Temple, Luxor and its fascinating Karnak Temple, Alexandria, where you will find the gorgeous ancient & modern sightseeing like Alexandria Library, Pompey’s Pillar, the memorable Qaitbay Citadel, and much more. You can also enjoy the terrific coastal vacations of our own in Hurghada, Sharm El-Sheikh, Marsa Alam, El-Gouna, in addition to other amazing activities. As we are professionals, we provide you with the possibility to customize the trip that you want according to your demands so check out Egypt tour packages from South Africa and join us. As we know Egypt has a great history, civilization, attractive landmarks, and more, so we have well created wonderful articles about the ancient Egyptian temples, tombs, pharaohs and to more, so explore it before your booking one of our Egypt tour packages from South Africa to be ready for your adventure.